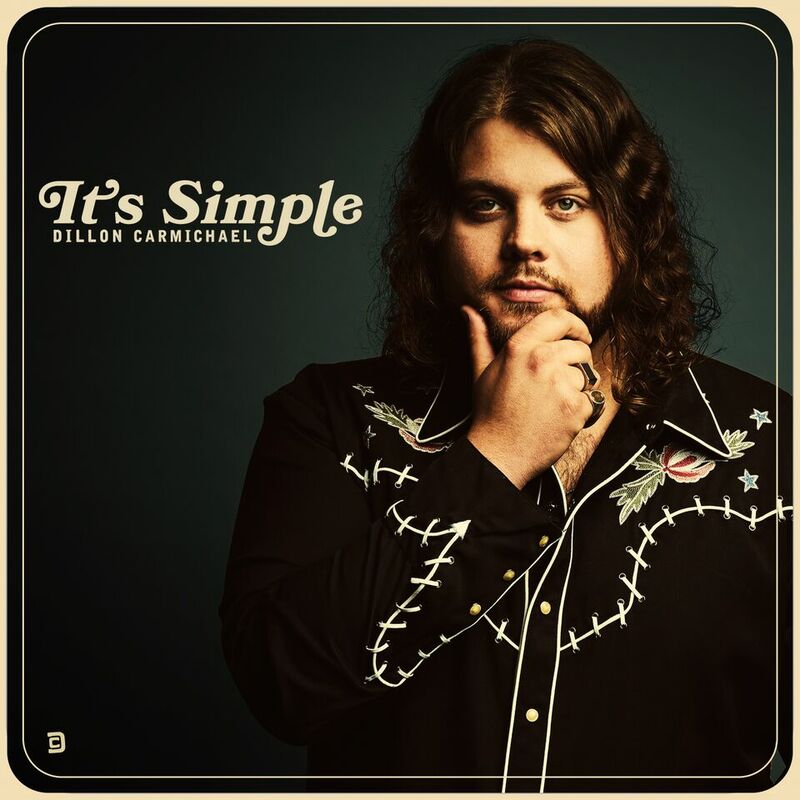 Breakout country artist Dillon Carmichael’s latest single “It’s Simple” is out now. The reminiscent single was produced by the legendary Dave Cobb, who has worked on projects with Chris Stapleton, Sturgill Simpson, Jason Isbell and Zac Brown Band. The soon-to-be-classic song premiered yesterday on Billboard, and is already receiving high-praises. Like and share Dillon’s Facebook post here. Like and RT Dillon’s tweet here. Check out Dillon’s Instagram post here. For more information about Dillon Carmichael, visit his official website, or keep up with him on Facebook and Twitter.